Notice a trend here? Time is of the essence when disaster strikes your organization, and the faster you can get back in action following a disaster, the less money you’ll waste on downtime. 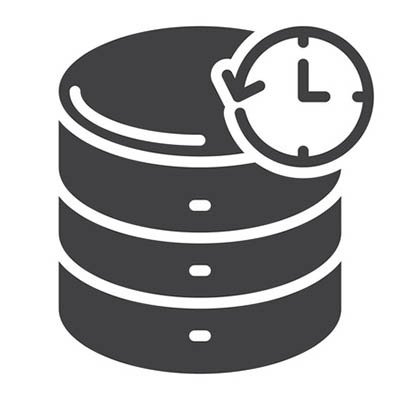 The traditional data backup solution isn’t as helpful in this regard as a hosted BDR solution from XFER. Our BDR device can rapidly restore data directly to itself so that your organization can keep chugging along in the face of adversity.